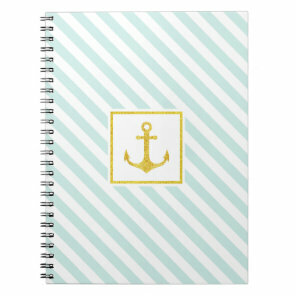 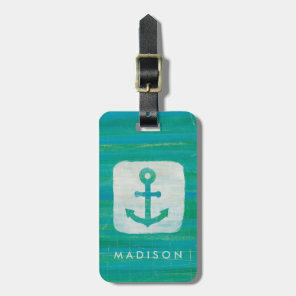 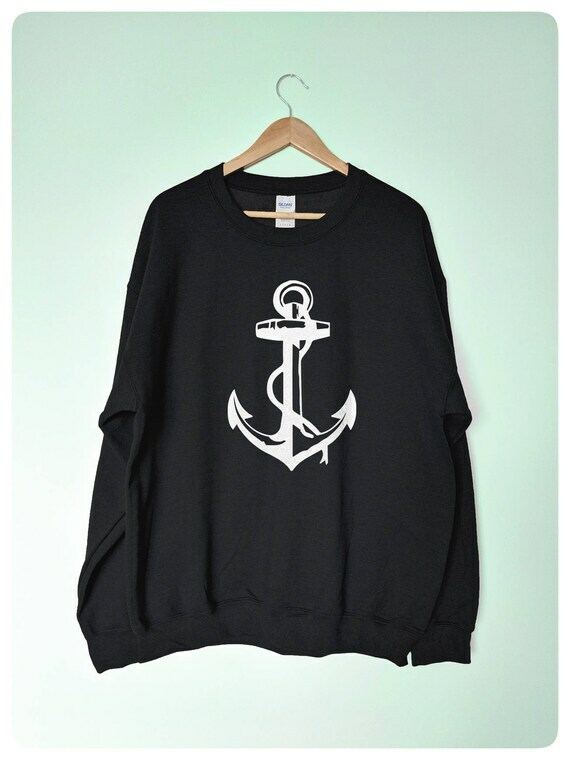 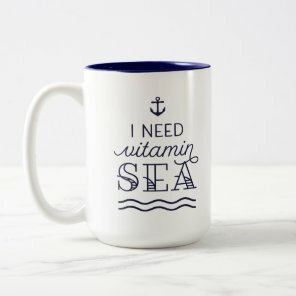 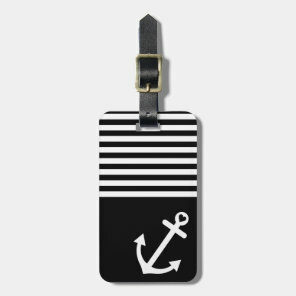 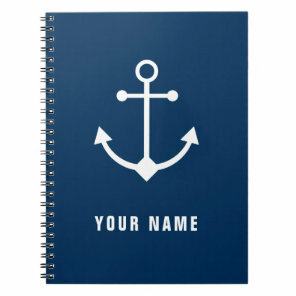 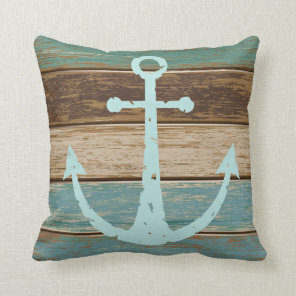 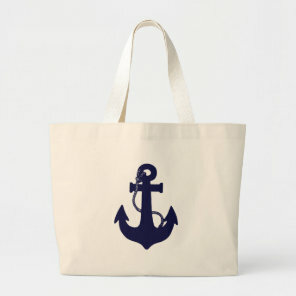 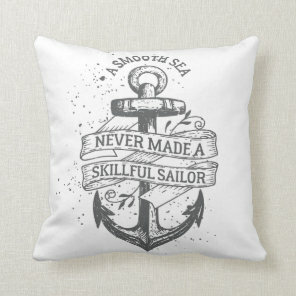 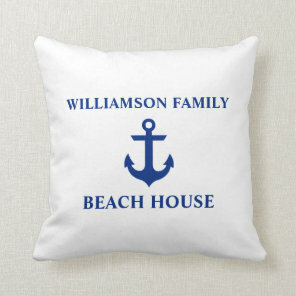 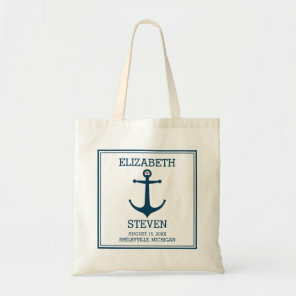 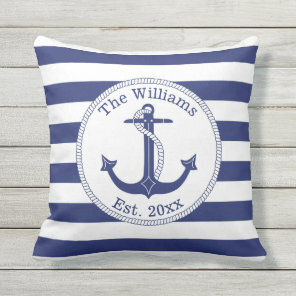 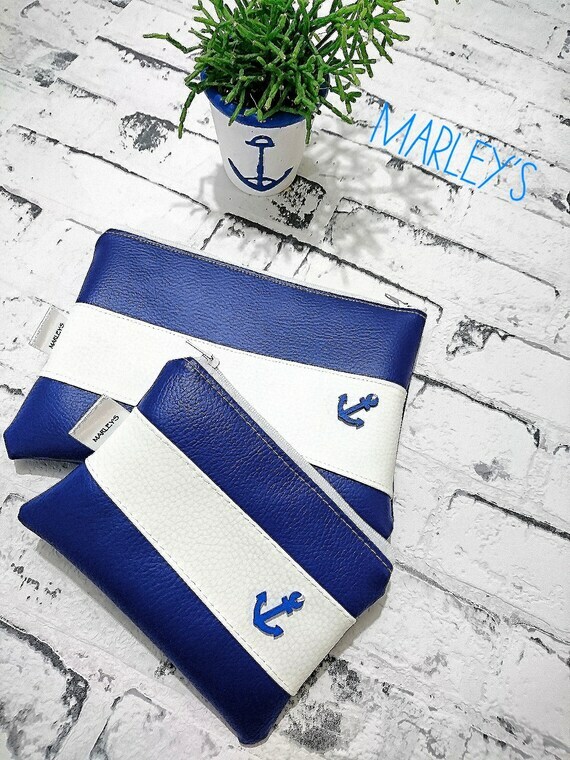 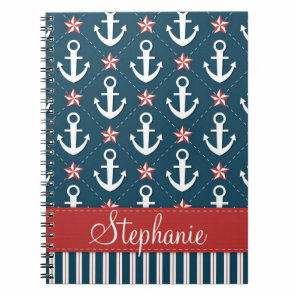 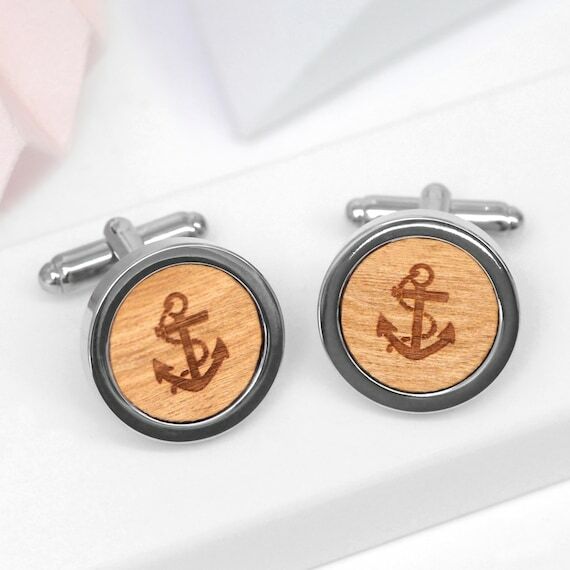 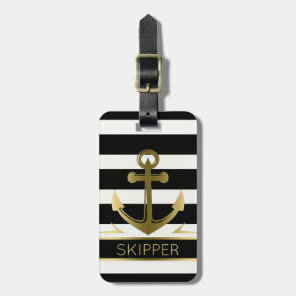 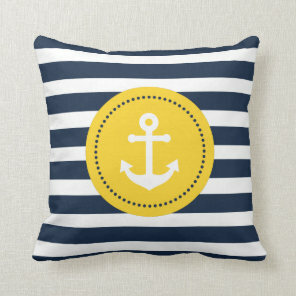 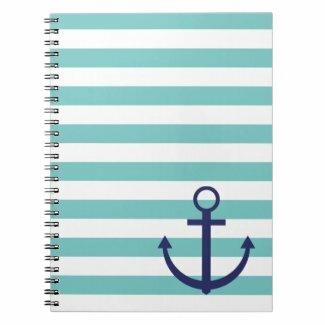 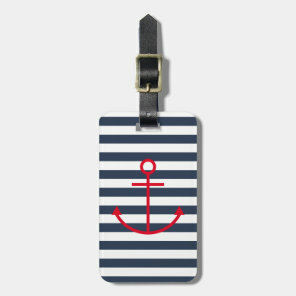 On this blog we have put together a list of great anchor gifts from Zazzle and Etsy. 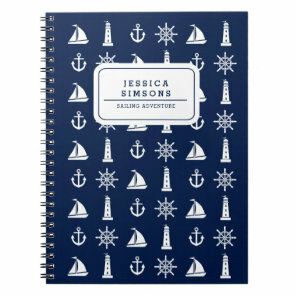 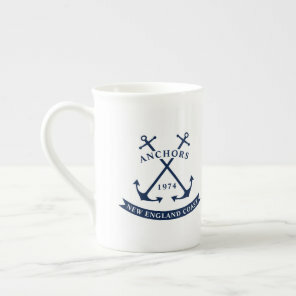 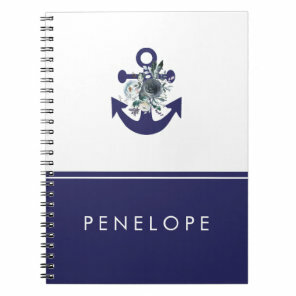 We’ve included in this collection a range of anchor gift ideas including anchor jewellery, notebooks, mugs and much more! 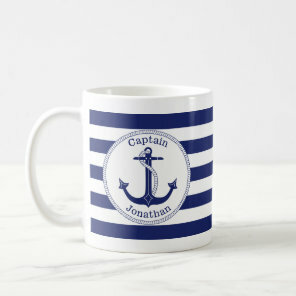 Many of the products that we have included here can be customised with your text to include either a name or message, anything really! 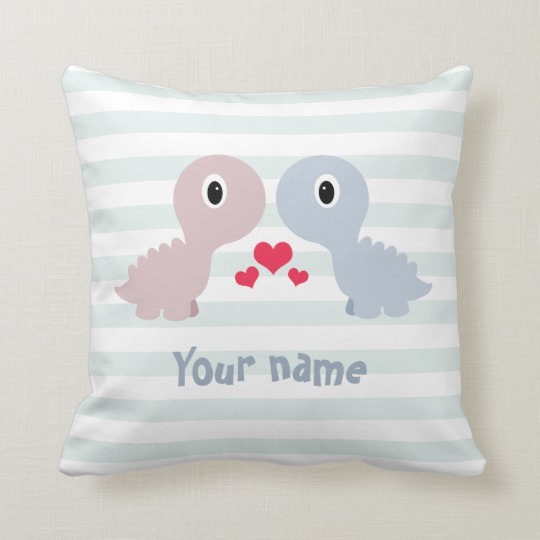 Over on Zazzle, aside from customising the text you can also change the font and colours if you wish, allowing you to make the ideal gift for someone.